How to get to Cap d’Antibes Beach Hotel? Your driver will wait for you in the arrivals hall. The executive car can accommodate up to 3 passengers. Please advise your flight details and number of passengers. 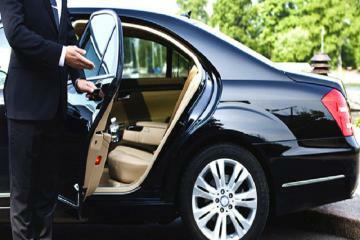 Return reservations possible, directly at the hotel.The fare indicated is for a single journey for a daily rate. From October 15th to March 30th.